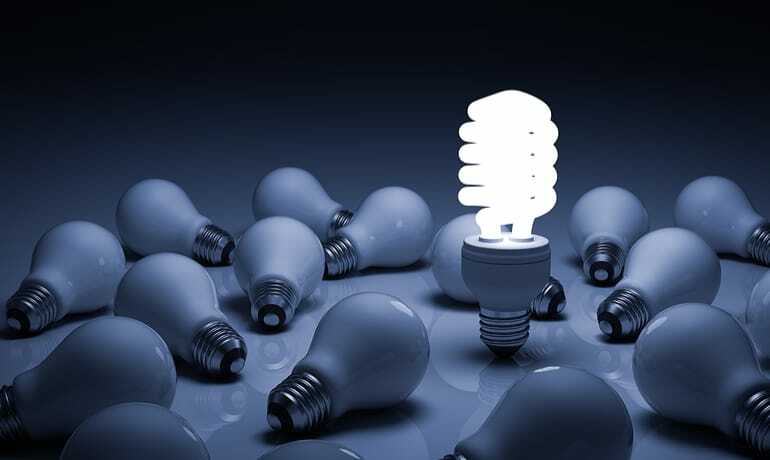 Ever wonder what makes a compact fluorescent light (CFL) work? What's inside those weird looking bulbs and why are they a better alternative to incandescent light bulbs? We've created this infographic to illuminate the facts about CFLs—why they're more energy efficient and how to dispose of them properly to avoid the release of mercury in the environment. How Are Fish Like Light Bulbs? 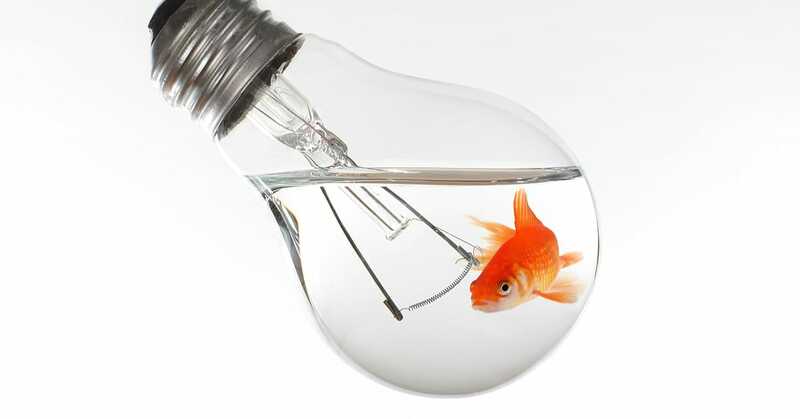 How are fish like light bulbs? This may seem like a riddle straight out of Wonderland, but it is not nearly as crazy as the Mad Hatter at tea time. Are you in a position that you hear those words often and are frustrated with them? Maybe you ask yourself – Please just tell me how!? 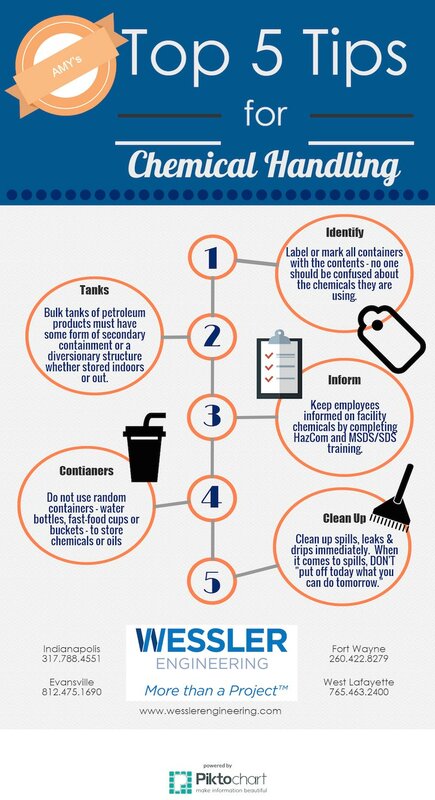 The hazardous waste regulations may be hard to follow and interpret, but don’t worry, these basic steps can get the process started. 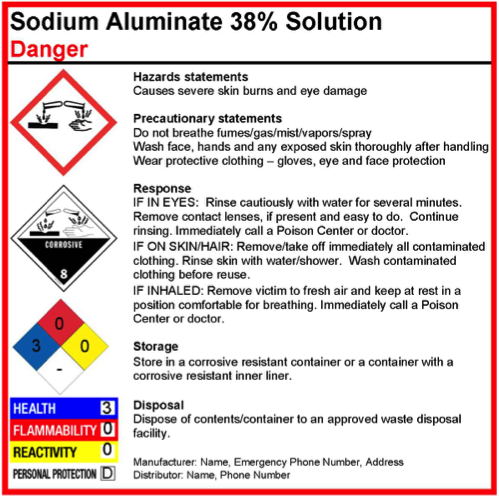 In 2013, Wessler provided a webinar on the Globally Harmonized System (GHS) requirements as part of OSHA’s Hazard Communication Program. 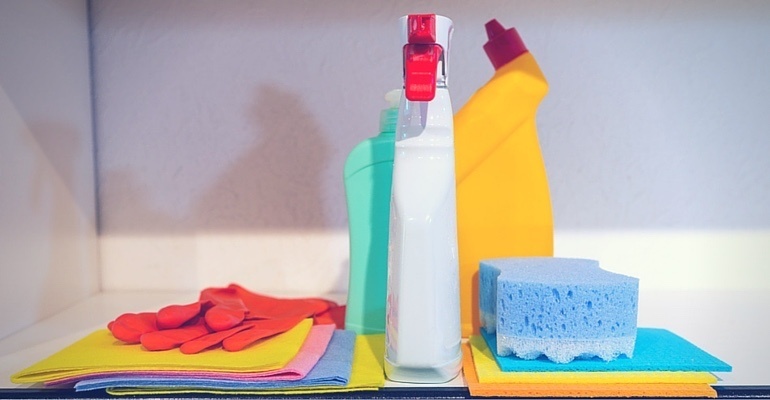 These requirements are for employers that have employees working around chemicals. 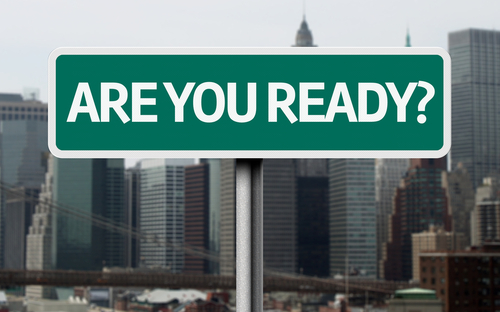 As a reminder, employers were required to train their employees by December 1, 2013. 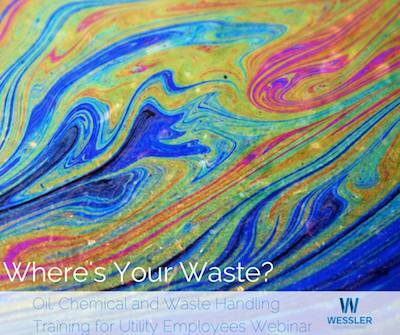 If you didn’t…well, better late than never – get employee training through our webinar. Until recently, I had no idea that fuels could be considered “old.” Old fuels can wreak havoc on an engine. There are even organisms that can grow in diesel fuel! Thanks to a recent training presentation, I am now better informed and I had to pass along the information to you. Most municipalities are familiar with handling oil from activities associated with maintenance of vehicles and equipment. 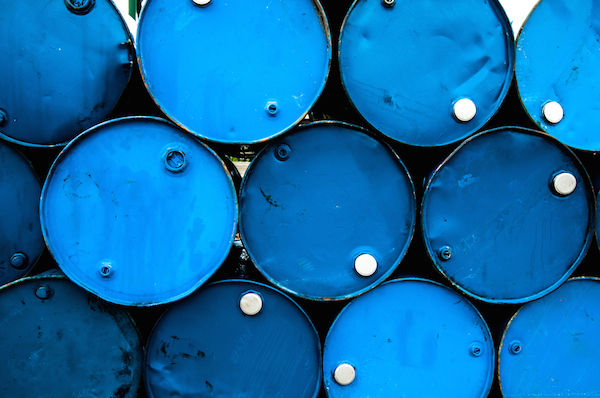 When used oil is collected and handled properly, it can be a source of income. Oil is drained from vehicles or machinery because it has become dirty and no longer serves its intended purpose effectively. 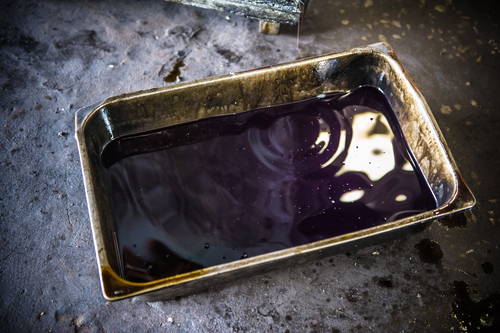 Even though it can no longer be used for its original purpose, once it is collected, reconditioned, or re-refined, oils can be used or sold in some form over and over again. So, a used oil recycler may pay for used oil. 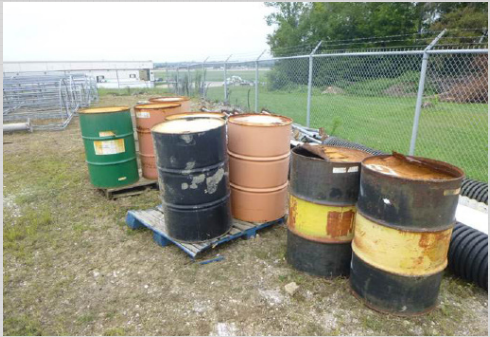 The first part of used oil handling is understanding what is and what is not considered used oil. EPCRA, Wastewater, and Air…Oh my! Feeling like you just want to close your eyes and click your heels during the reporting season? You are not the only one. The more regulations implemented means the more paper work for your community or facility. For some of you, this will be your first Annual Notification for your air permit and for others, completing your Annual Report for your Pretreatment Program is commonplace. But make them all due around the same time and you may feel like a house dropped on you. This blog serves as a friendly reminder of annual reporting requirements. I would like to thank all of our participants for joining us this week for our webinar. We had a great turnout! If you missed the webinar, you can watch the video of the presentation below.